I just saw an advertisement for Ireland's Ancient East - it sounds great, can anyone tell me more? They say that the beginning is a very good place to start; so why not head for some of Ireland’s most ancient sites? Counties Meath, Westmeath, Limerick, Laois, Carlow and Cavan offer a host of historic treats for the intrepid explorer. 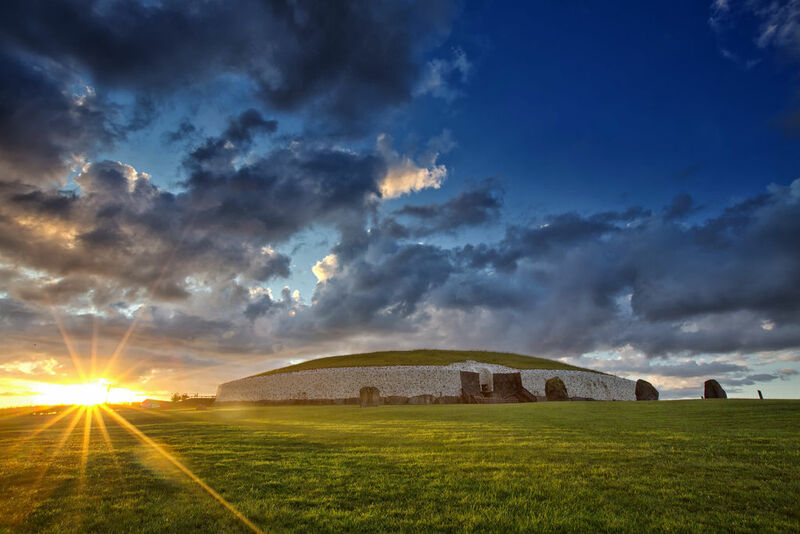 Pay a visit to mysterious Newgrange, one of the most important prehistoric landscapes in Ireland — if not the world! Pro-tip: chat to some locals and discover the incredible history of the lush Boyne Valley. Or perhaps you like your history with a dash more drama? Cork, Kilkenny, Limerick, Louth, Waterford, Wexford and Wicklow were all founded or visited by the Vikings – and it shows. From the round towers built to keep locals safe during pillaging, to museums filled with artefacts left behind by the Scandinavian sailors, any of these spots will satisfy your curiosity about this fearsome period in Ireland’s past.Weaving through Tipperary, Longford and Offaly, the mighty River Shannon is surrounded by dozens of walkways, buzzing with wildlife. Used as transport systems for thousands of years, today they’ve become gorgeous walking trails stretching across stunning landscapes. 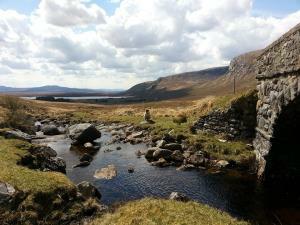 For the adrenaline junkies, Ireland’s Ancient East is a sporting haven. It’s said that 3rd century kings and chieftains raced their chariots across the flatlands of County Kildare, a tradition that continues today at the Curragh Racecourse. If you love horses, the Curragh is everything you could want. And this is just a snapshot; Ireland’s Ancient East is overflowing with activity, intrigue and excitement – after all, there’s 5,000 years of history to get through! Why not take a look at one of our 4- or 5-day itineraries and pack in as much as you can?